The session starts at 4pm however, please turn up 15 minutes beforehand to pay your £5 and to listen to the coaches briefing. These sessions are suitable for all swimmers (please be aware we do not teach non swimmers) and equipment can be supplied. 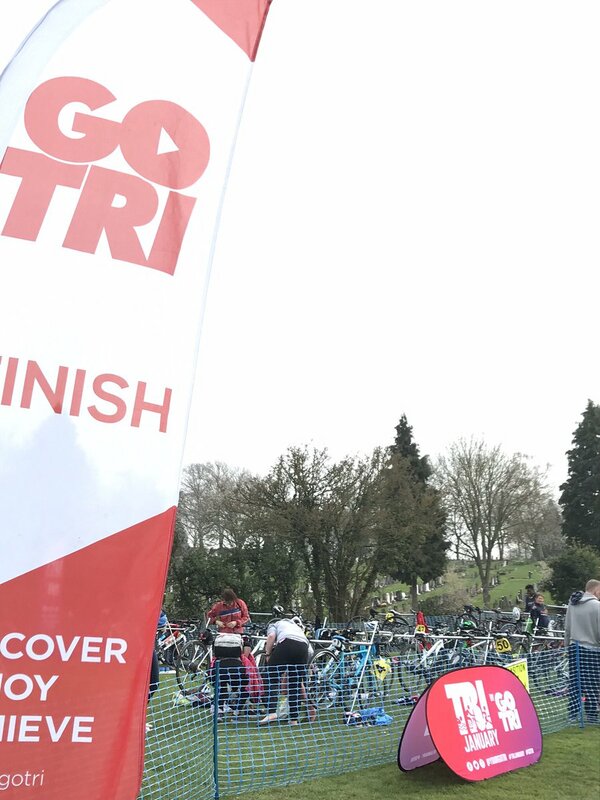 If you haven’t attended before come and try out a session before deciding to join, though we are a very friendly club welcoming all levels of triathlete.